KVR Coatings has been in business since 1975 with many years of experience in road marking and line marking industry. We are proud to have served clients across the UK for many years, and we still to this day provide friendly and an outstanding service. We are specialists in road markings, line markings, car park markings, warehouse markings, road lining, road surface marking, none slip surface, anti skid surfacing and much more. We take on all jobs regardless of the size big or small we can tackle any projects. 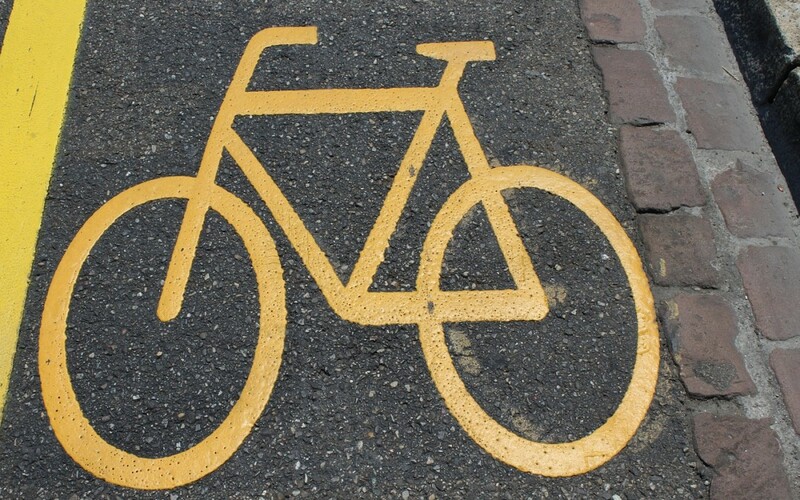 We provide our services of road marking and line marking throughout Cambridge. We follow all the environmental safety policy. All of our staff are fully qualified and trained to provide road markings and line markings they are also trained and qualified in health & safety to make sure they always put there safety first.